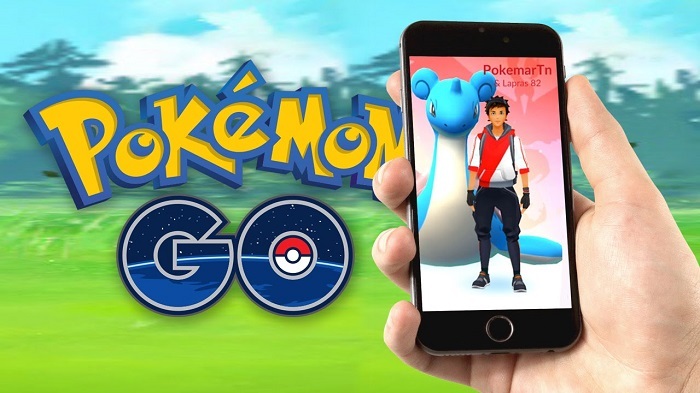 It is said that the developer of Pokemon Go, Niantic is going to make changes to the way move sets are assigned in the smartphone app. The update comes from a Pokemon Go fan's complaint about they are not being able to swap move sets. "Please can you change the move to Earthquake instead of Heavy Slam? Getting bad movesets demotivates me." Although the changes of this feature has not been confirmed by Niantic, the studio states that they will start an internal discussion about the issue. What's more, with rumours of Raids, PvP and other changes to Gyms and battles, it's possible this feature will be introduced as part of the game's next big update. Plus, the cost to purchase coins in Pokemon Go increased in several countries as a result of adjustments to the exchange rate compared to the US dollar earlier this year. However, the game recently reduced the rate of its 100 PokeCoin bundle back down to its original prices. This price drop only affects the 100 Coin bundle. The larger bundles of Coins still remain at their adjusted higher rates. Anyway, it's obviously that community members are interested in the move sets feature.